The Committee of Administrators (CoA) will meet in New Delhi on Saturday to work out a feasible solution. It is learnt that it can’t have a common solution as Eden Gardens, Chepauk, Wankhede each have different capacities with different allocation of free passes for its members and government agencies. “The Committee of Administrators will be meeting in the capital tomorrow. The agenda is to sort out the issue of complimentary passes. As per new constitution approved by the Supreme Court, 90 percent tickets should be allocated for general public. 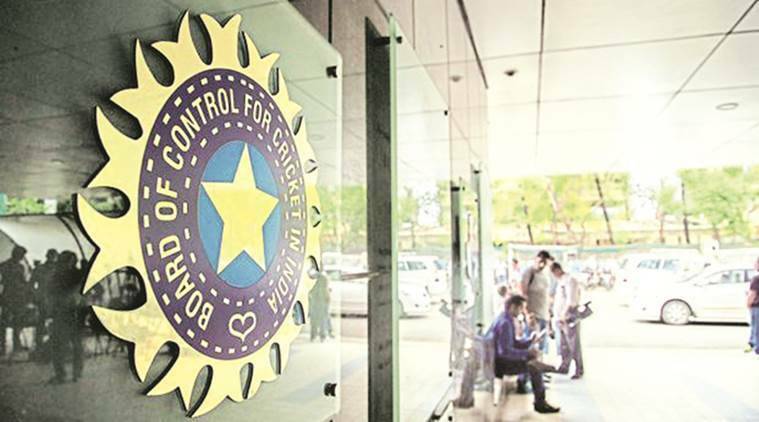 But there are serious practical issues and we need an urgent solution,” a senior BCCI official told PTI on the condition of anonymity today. “Look, the tickets that we are giving to Star Sports and Paytm shouldn’t be considered as free passes. These are part of paid tickets which they are entitled as sponsors and broadcasters,” he explained. “We understand that state unit has to work in close co-operation with government agencies like police department,” he said.